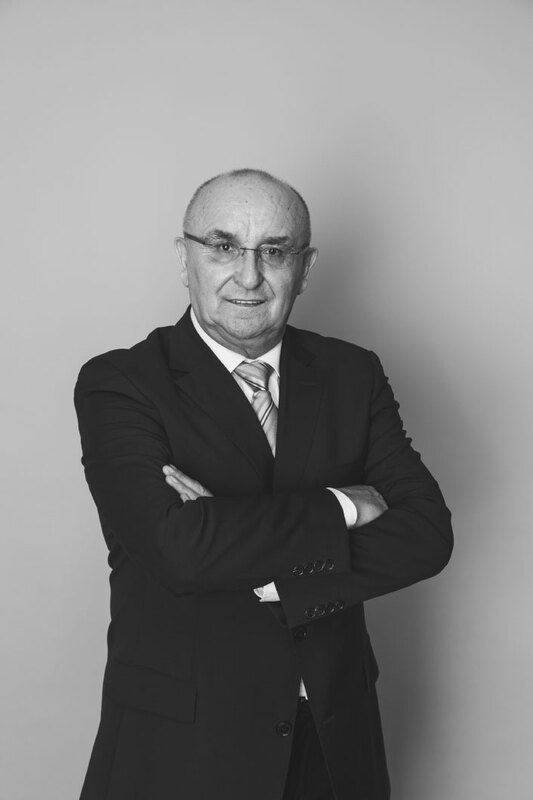 Attorney Ryszard Grzejszczak - a member of the Bar Association of Łódź between 1985 - 2018. In the years 1979 - 1981 he held the judicial apprenticeship. In the years 1983 - 1985 he held the attorney apprenticeship under the patronage of the dean - attorney Bogdan Schmidt and the attorney Janusz Gałecki. Entered on the Bar list in 1985 and constantly continued his practice firstly in the Cooperation Team no 7 and since 1989 was running an autonomous law firm. In the Bar Association of Łódź, he used to perform duties as a Disciplinary Judge and a member of Attorney Examination Commission. including in handling of bank loan procedures. He is associated with Kancelaria Adwokacka Grzejszczak since 2004. He has an experience in proceedings before the Court of Justice of the European Union in Luxembourg. Dr hab. Jacek Skrzydło, Associate Professor of University in Łódź - a member of the Bar Association of Łódź since 1997. 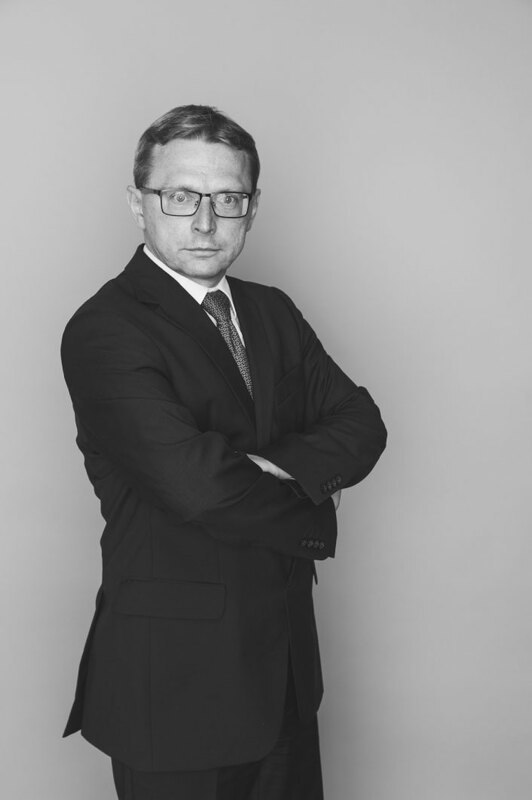 He is an Associate Professor of at the Faculty of Law and Administration at the University of Łódź at the Department of Public International Law and International Relations. In the years 1993 - 1994 he held traineeships at the University Installingen in Antwerpen within the scope of the Tempus program and at the DePaul University in Chicago. He is an author of several monographs on international law and tax law. 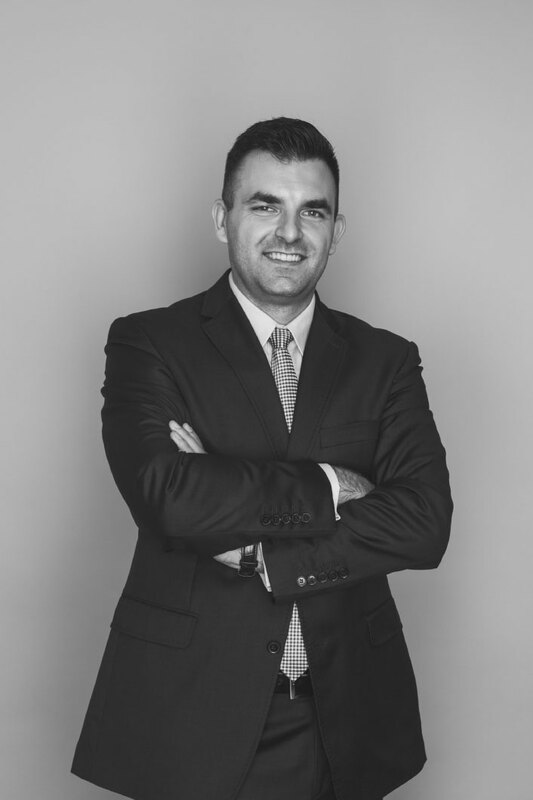 He is associated with Kancelaria Adwokacka Grzejszczak since 1994 when he began the attorney apprenticeship under the patronage of the Attorney Ryszard Grzejszczak. 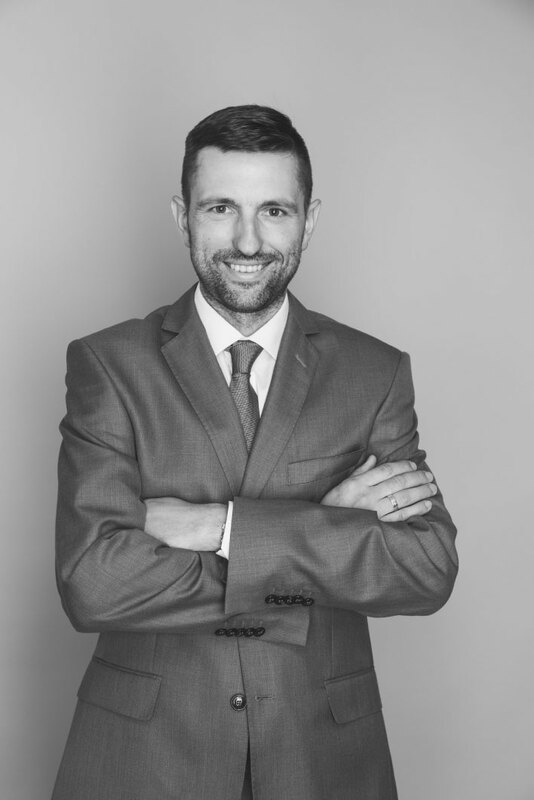 He has an experience in proceedings before the Court of Justice of the European Union in Luxembourg, the European Court of Human Rights in Strasbourg and the Constitutional Tribunal. Attorney Łukasz Korpecki graduated from the Faculty of Law and Administration at the University of Łódź. In 2007 he completed postgraduate studies in French law at the University François Rabelais in Tours. He has participated in numerous training courses and conferences devoted to management of intellectual property which were led by practitioners and theorists from both domestic and American. He has experience in proceedings before the European Court of Human Rights in Strasbourg. He also specializes in entering into agreements and resolving disputes in scope of intellectual property. He is also a successful defender in penal- fiscal cases. Member of the Bar Association of Łódż since 2017. She graduated from the Faculty of Law and Administration at the University of Łódź in 2013. She defended a Master’s thesis devoted to the geographical indications in a function of a trademark in the Department of Commercial and Trade Law. She is associated with Kancelaria Adwokacka Grzejszczak since February 2013. 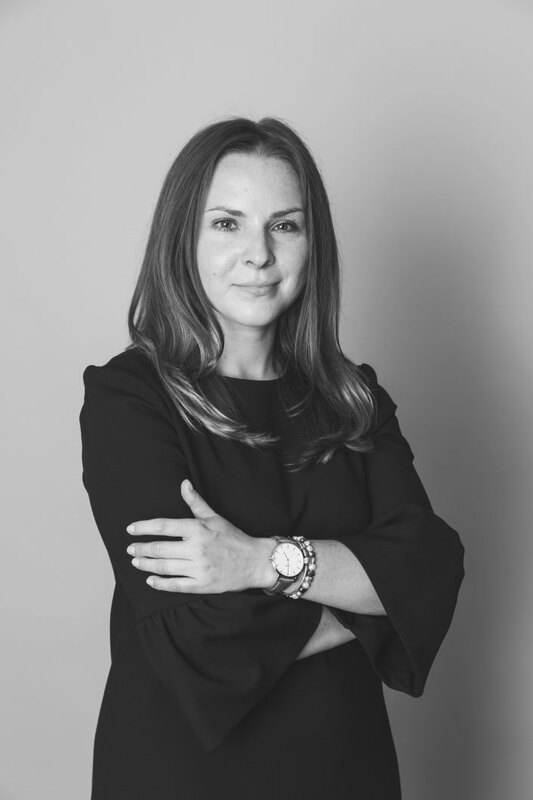 She has experience in servicing individual clients and in the service of entrepreneurs, establishing and legal service of companies and in representing clients in judicial disputes and bailiff’s proceedings. Member of the Bar Association of Łódż since 2018, a graduate of the Law and Administration Faculty at the University of Łódź; he finished law studies in 2013 and defended a Master’s thesis on „Reductions of and exemptions from inheritance and gift tax”, prepared in the Department of Tax Law under the direction and supervision of dr hab. Lesław Góral. He is associated with Kancelaria Adwokacka Grzejszczak Skrzydło since 2014. 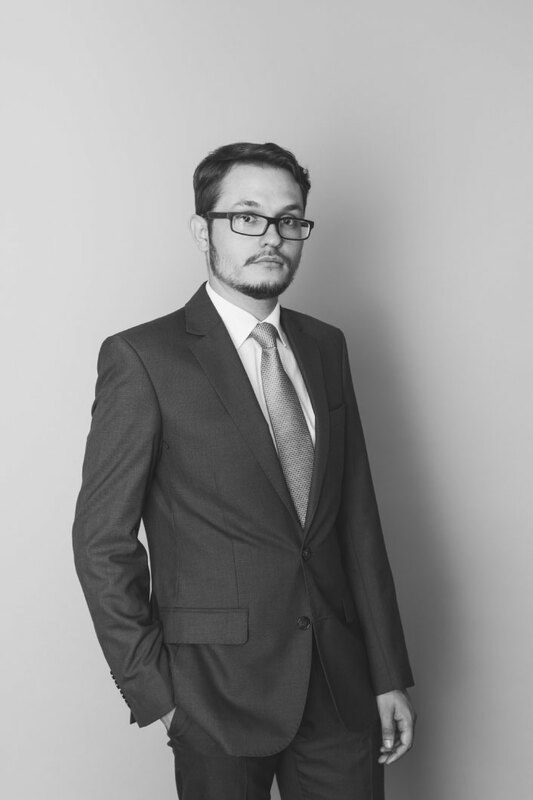 His professional interests have been focused mainly on the area of company law and legal services in building investments. He also has experience in representing clients in judical disputes and before administrative authorities/ in court and administrative proceedings. She graduated from the unified master's studies at the Law and Administration Faculty at the University of Łódź in 2017. She defended her master's thesis titled "Transitional justice in international public law on the example of genocide in Rwanda" at the Department of International Public Law. Entered in 2018 on the list of junior attorneys at the Bar Association in Łódź, holding application under the patronage of Adw. Jacek Skrzydło. 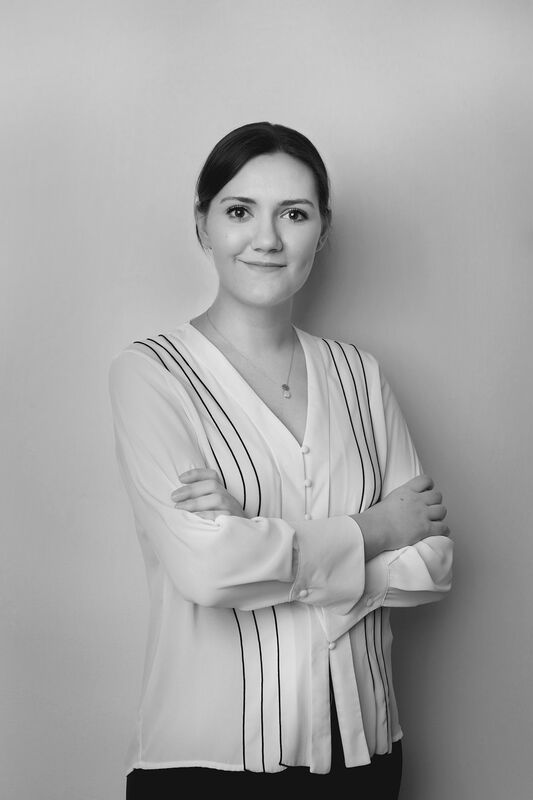 In 2018, she completed postgraduate studies at International Commercial Law at the Kozminski University, obtaining the title of L.L.M. A graduate of the Law and Administration Faculty at the University of Łódź, author of the master's thesis "Legal aspects of international child abduction in the light of the 1980 Hague Convention." During her studies, she gained experience in Scandinavia, on student exchange as part of the Erasmus program at Örebro University in Sweden. 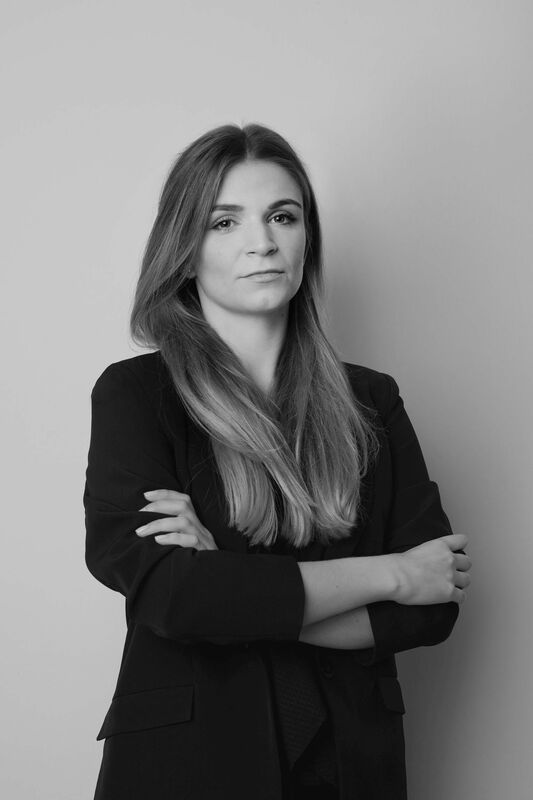 Entered in 2019 on the list of junior attorneys at the Bar Association in Łódź, holding applications under the patronage of Adw. Tomasz Grzejszczak. Her professional interests focus on family and guardianship law.